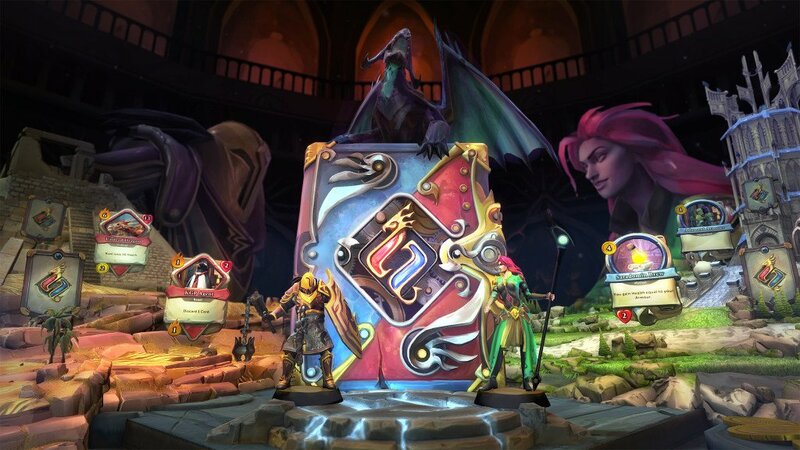 The RuneScape of 2016 is quite a different game than it was when the MMORPG first released in 2001, but developer Jagex hasn't abandoned players that prefer the classic game to its modern counterpart. The way Jagex has worked alongside player feedback to keep RuneScape servers online throughout the years is somewhat different from other long-running online games and could provide useful lessons to developers curious about how to manage the longevity of their own online worlds. In the Waypoint story, design director Mark Ogilvie explained how paying close attention to the desires of RuneScape's community has allowed the game to survive for 15 years. In the case of Old School RuneScape, developers take the wants and needs of its community into serious consideration whenever proposing new features. So much so that they won't change something in the game without approval from 75 percent of the community. "A lot of players, that have played the game seven years or more, feel like they want to be able to guide the way that the game is made," said Ogilvie. "Ultimately, we would be doing a disservice to our community if we didn't give them that ability." There's been a lot of discussion lately about the level of responsibility developers have to preserve older versions of an evolving game like an MMORPG.